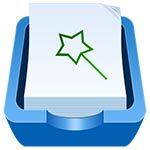 Solid Explorer File Manager is an efficient file manager. Solid Explorer is on Christmas sale! Now it will cost you only half the price. Grab it until the time is up. Looking for a good file explorer with slick look and many features? Good to see you here! 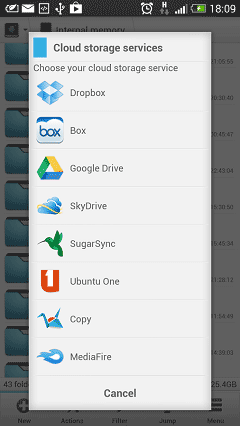 Download last version Solid Explorer File Manager apk for android from revdl with direct link.